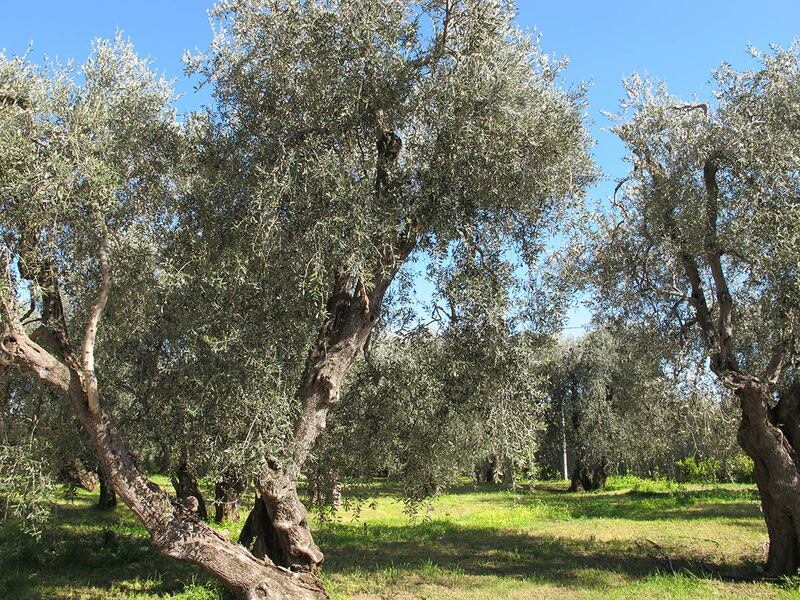 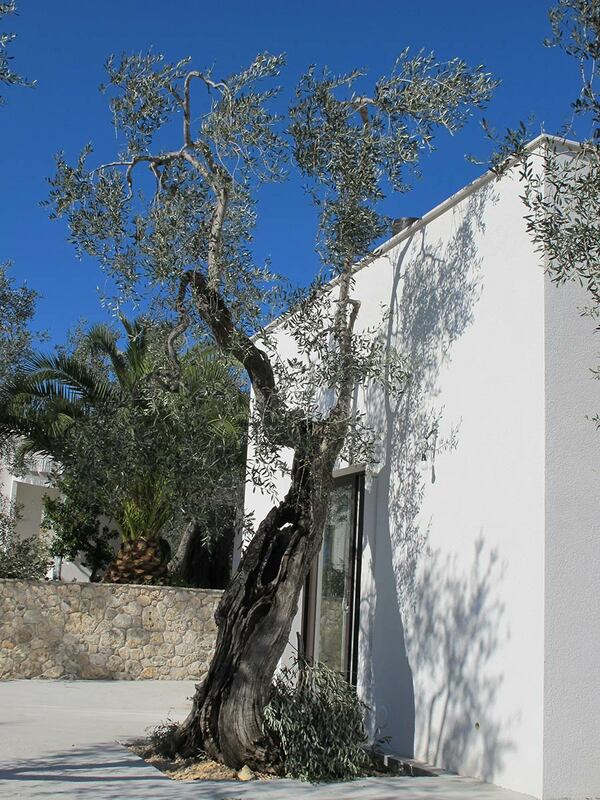 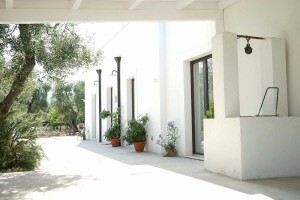 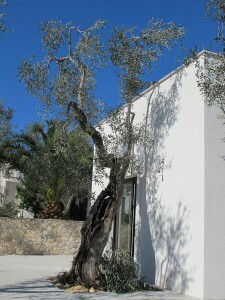 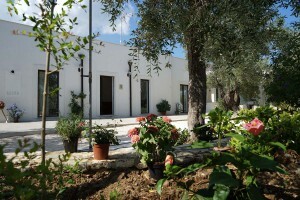 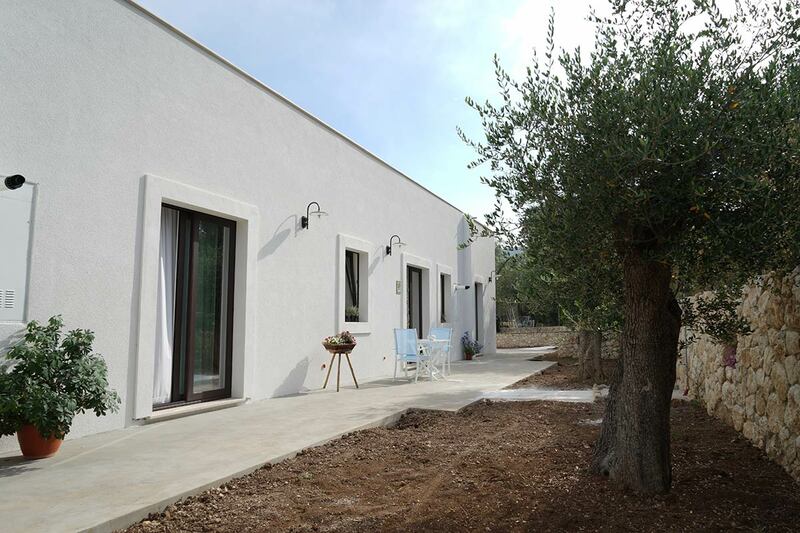 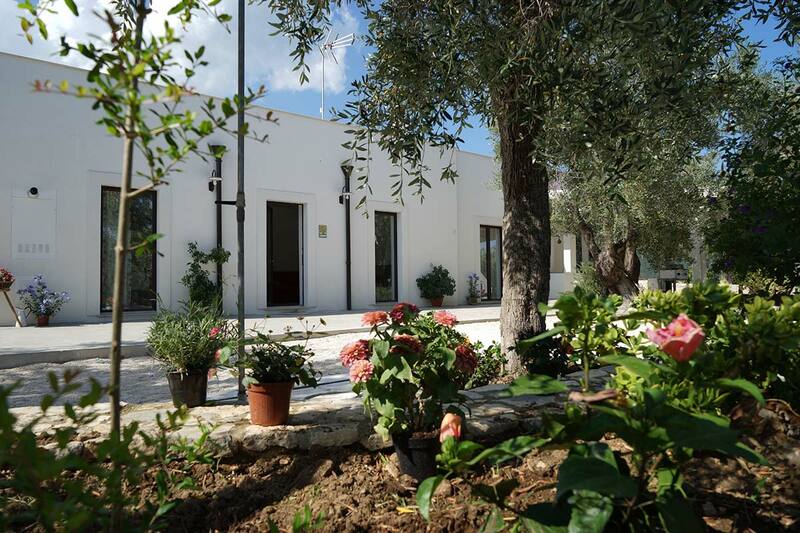 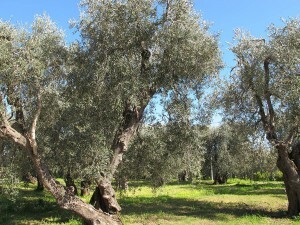 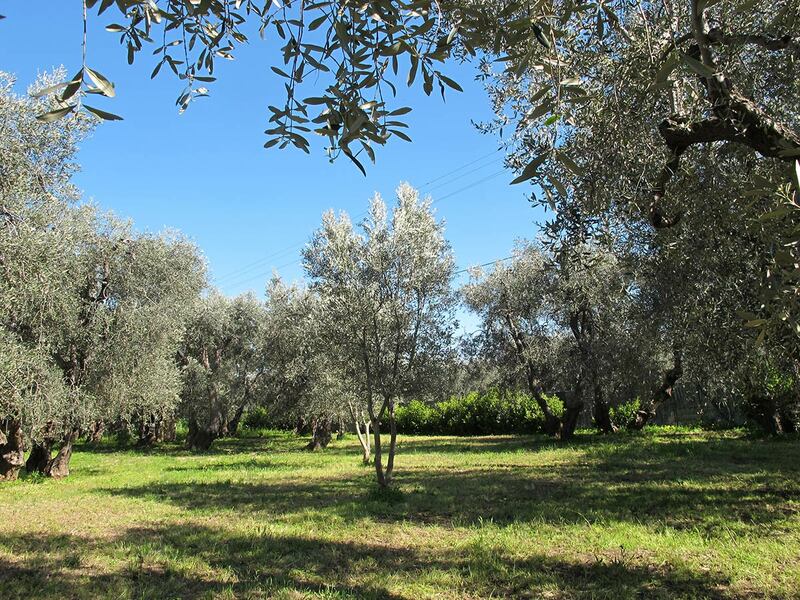 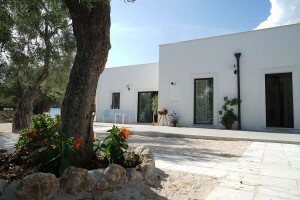 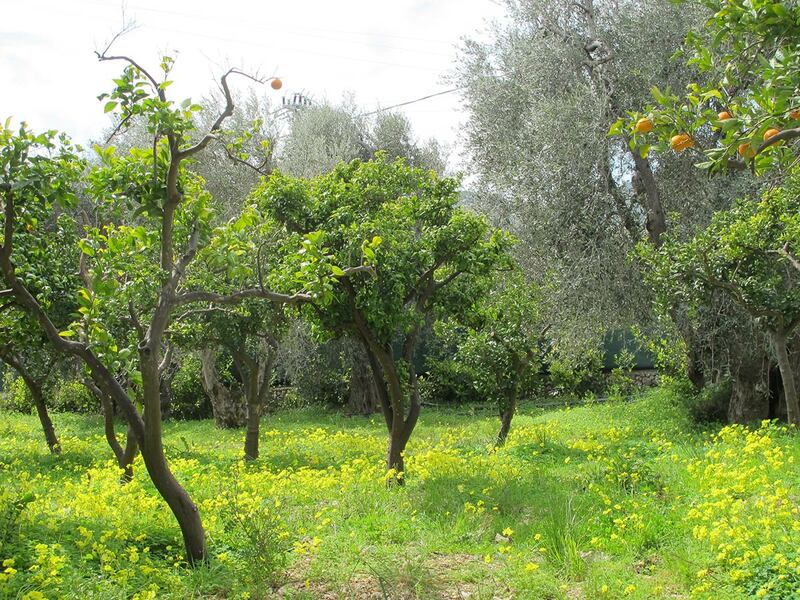 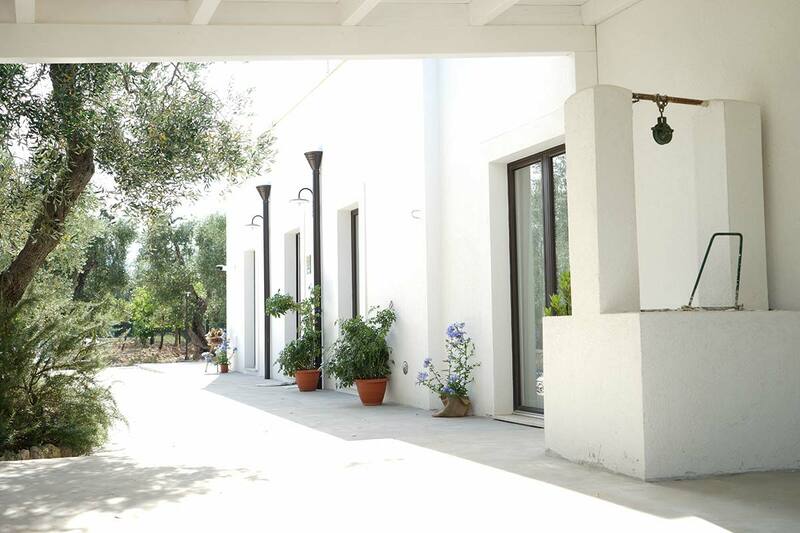 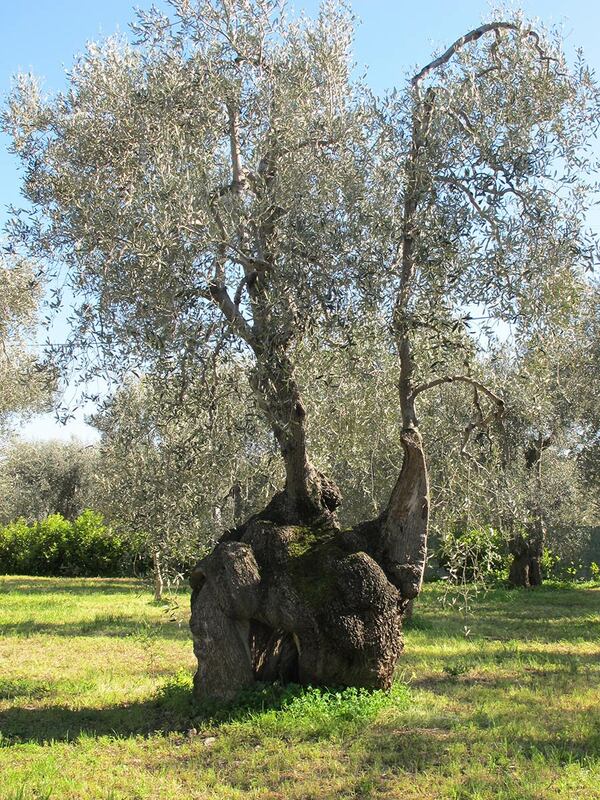 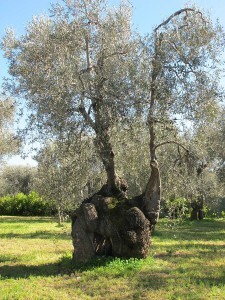 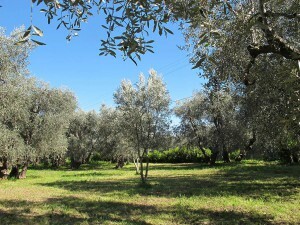 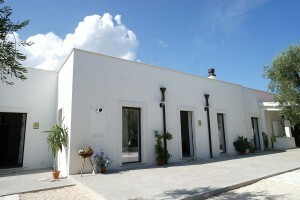 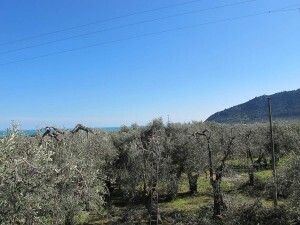 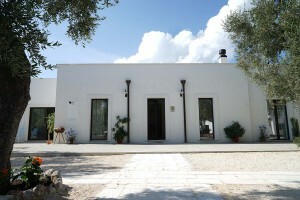 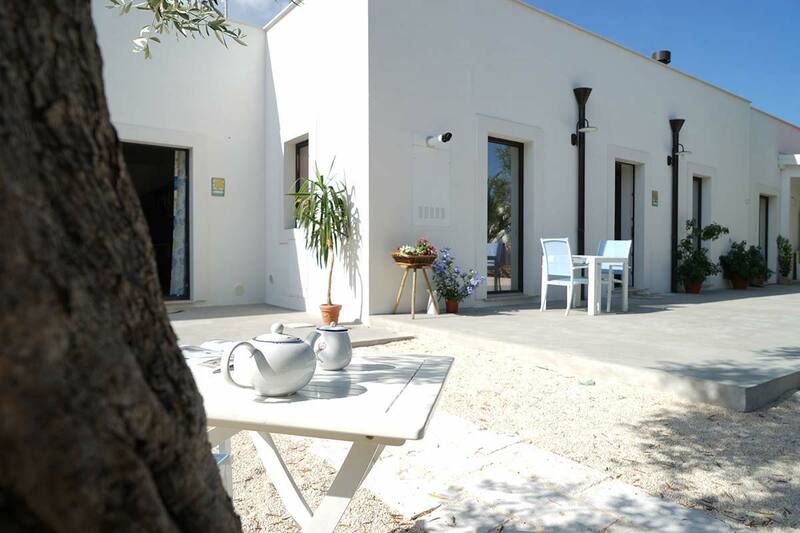 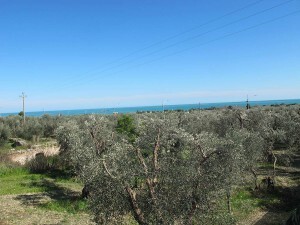 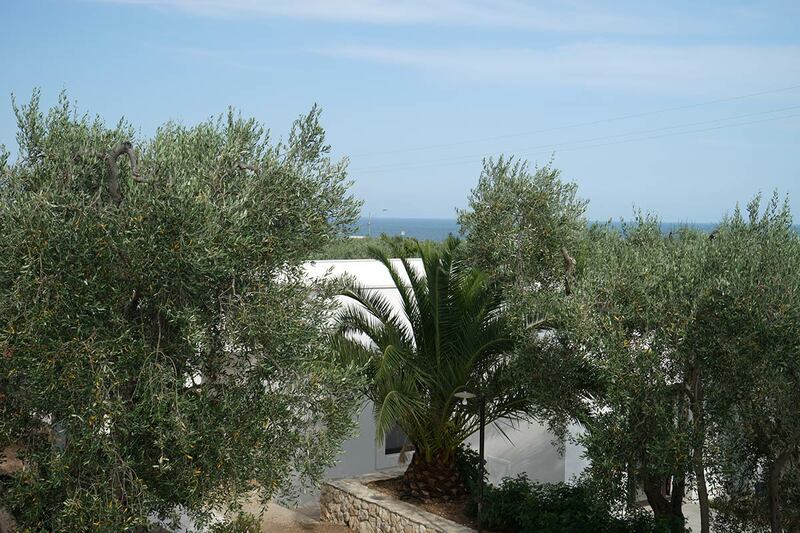 In the past Tenuta Santa Maria was a “masseria” that hosted the first tourists of Mattinata now it is a modern residence offering comfortable homes surrounded by monumental olive trees. 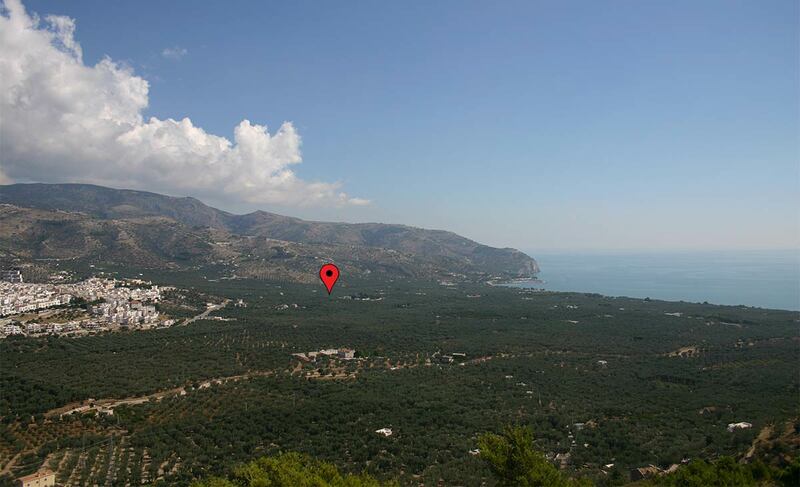 The beach is a 10 minute walk and it takes you only a 5 minute drive to get to the town. 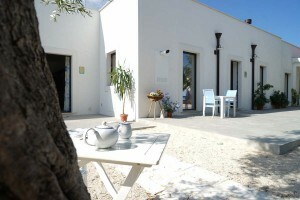 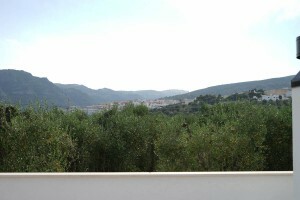 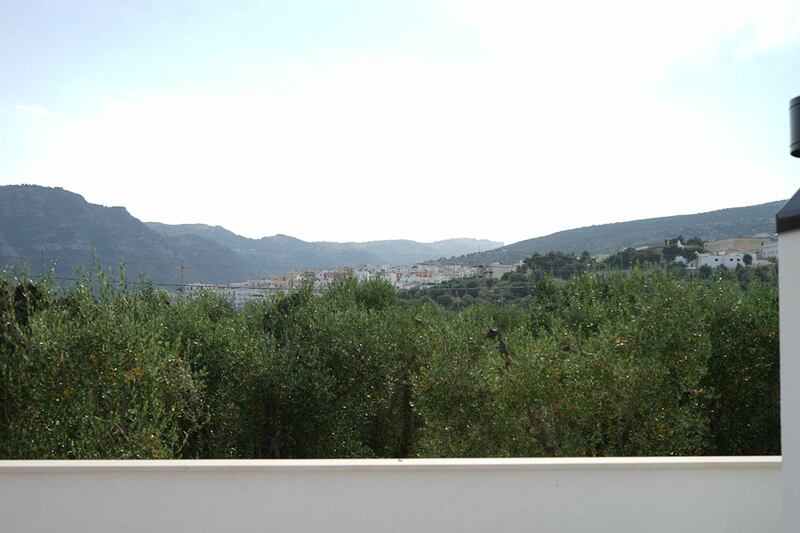 The owners manage the accommodation personally. 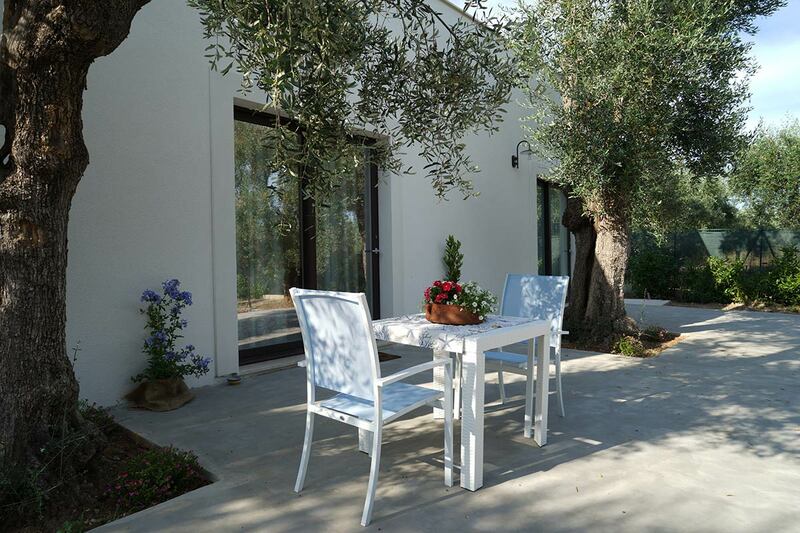 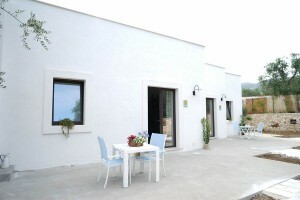 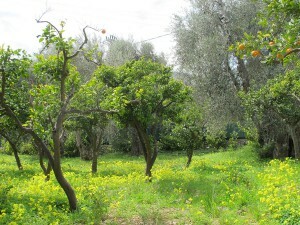 Staying in Tenuta Santa Maria you will experience the genuine warmth and friendliness of an Italian family. 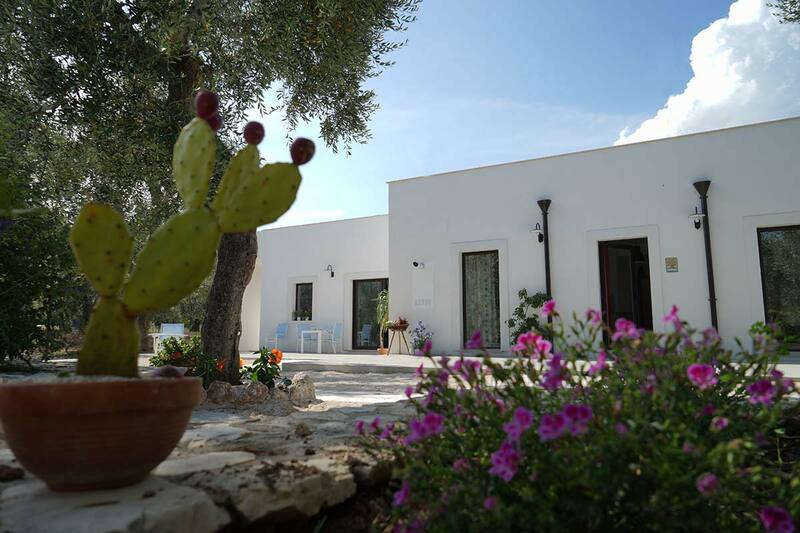 Tenuta Santa Maria is the perfect base to explore Puglia, enjoying our spectacular coast, our beaches and picturesque landscapes.